Get a Business Plan for Fitness & Gym Center. 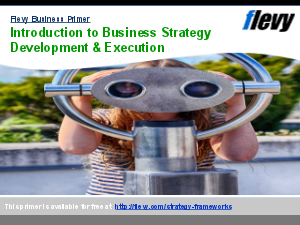 The template contains a detailed narrative description of the business, market, promotion strategy, marketing, business overview, etc. All you have to do is make easy adjustments to the template to fit your business requirements. The templates also contain Graphs, Charts, Excel Tables, and financial statements to input your financial information.